JOHOR BAHRU – A total of 82 final year students of Industrial Biology (SMBT) and BSc. Biology (SMBB) programs, and a student from BSc Physics (SSCZ), Faculty of Science were involved in “How to Get Yourself Employed” (HTGYE) Phase 1 Program on Thursday, 21st Mar 2019. The program was held at Al-Dinawari Seminar Room, T02 Cluster, Biosciences Department. The event is one of the Roadmap Planning (MyRoadmap@FS) programs and is compulsory for all final year students as one of requirements for students to be graduated in current year. 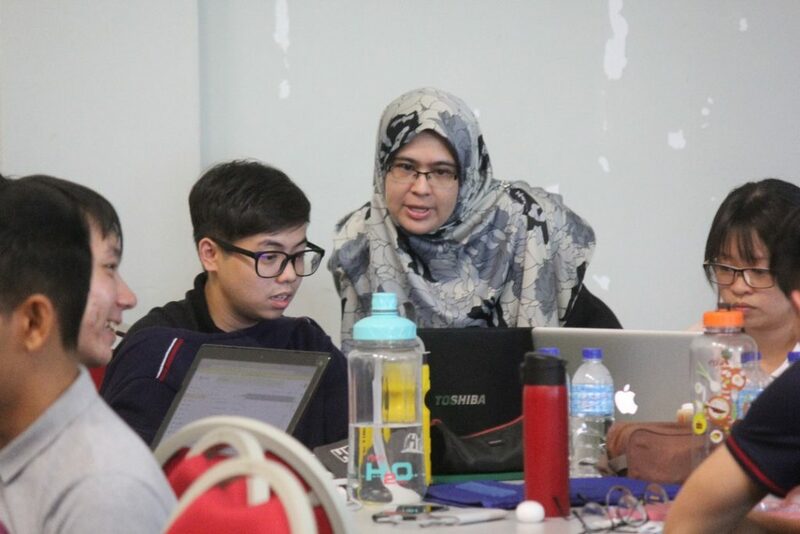 The task-force for the program was led by Dr Nurashikin Ihsan who is also the Faculty of Science’s HTGYE coordinator and been supported by other academicians from Biosciences Students’ Development and Welfare Committee (JKPP) chaired by Dr Mohd Farizal Ahmad Kamaroddin. One of the objective of this program is to help the students be a life- and future-ready graduates after completed their study. In this program, students were exposure to strategies of how to secure their first job, and also to preparing their resume for job interviews. 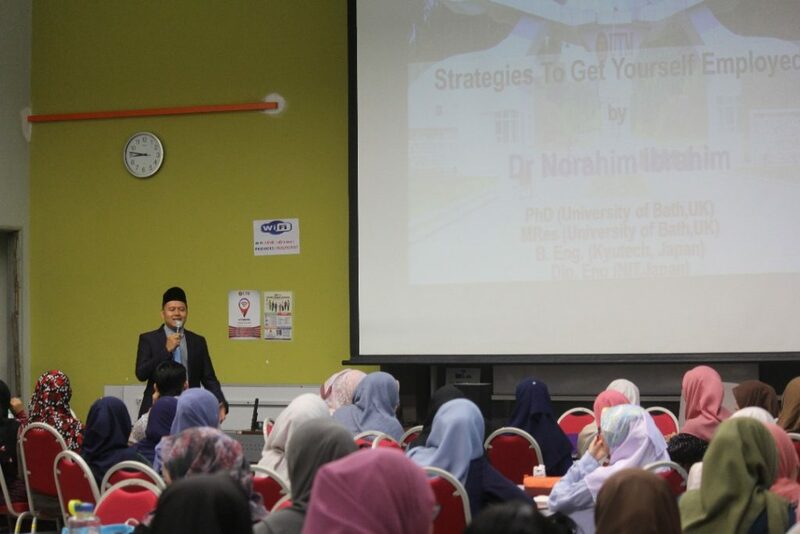 In this First Phase HTGYE program, Module-1 was consisted on the strategies for students to get employed that conducted by Dr Norahim Ibrahim, who is one of lecturers in Biosciences Department, and also a Principle of Students’ College (Kolej Perdana). Students were engaged in an interactive talk with the speaker as well as involved in impromptu interview during the session. 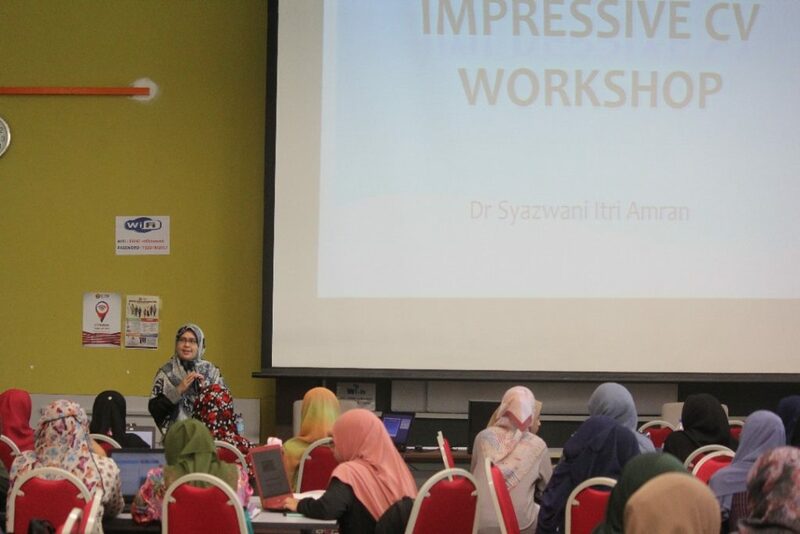 Module 2 of HTGYE was handled by Dr Syazwani Itri Amran, a biochemist in Biosciences Department and having a good background and reputation on preparing a good resume for applying a job. From the feedback of program by the students, majority were glad for such efforts that helped them to get ready for the next challenge in life after graduation. 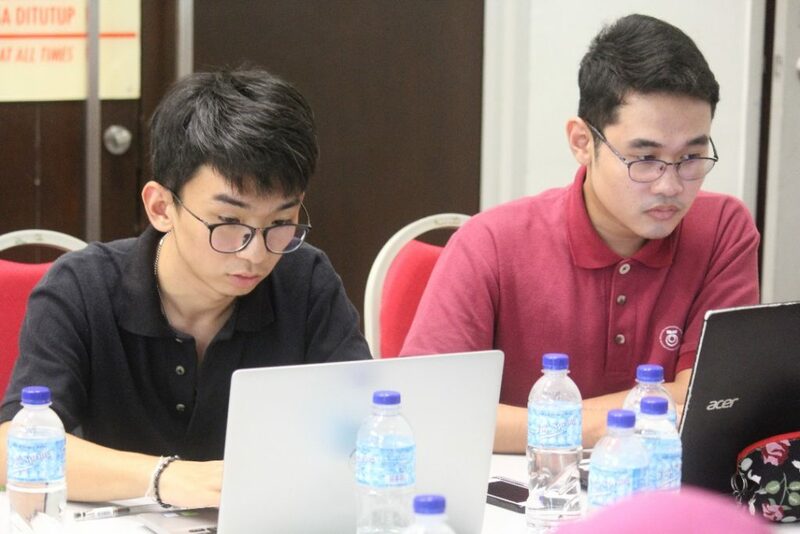 Students were assigned to prepare their own tailor-made resume for specific job application provided the vacancy advertisement by Dr Syazwani. The prepared resumes were collected digitally into a Google Folder and will be assessed by selected JKPP members for evaluation and improvement. The HTGYE program for Biosciences Department will be continued for the Second Phase in April 2019 with 3 more modules; Module 3-Preparing for an interview and first impression (grooming to secure a job), Module 4-Forum on what employers look for while hiring; and Module 5- Surviving First Job. The Second Phase HTGYE will be inviting alumni from Biosciences and industries to share their thought and experience in the real job world. The Alumni of Biosciences and biotechnology industries representatives also will be amongst the interviewers for mock interview session for all the students. With the pack schedules and busy experimental work as final year students, they realized that this program is one of the University’s effort in order to increase the graduates’ employability upon graduation.